Documentation of the journey of love of the wonderful couple. 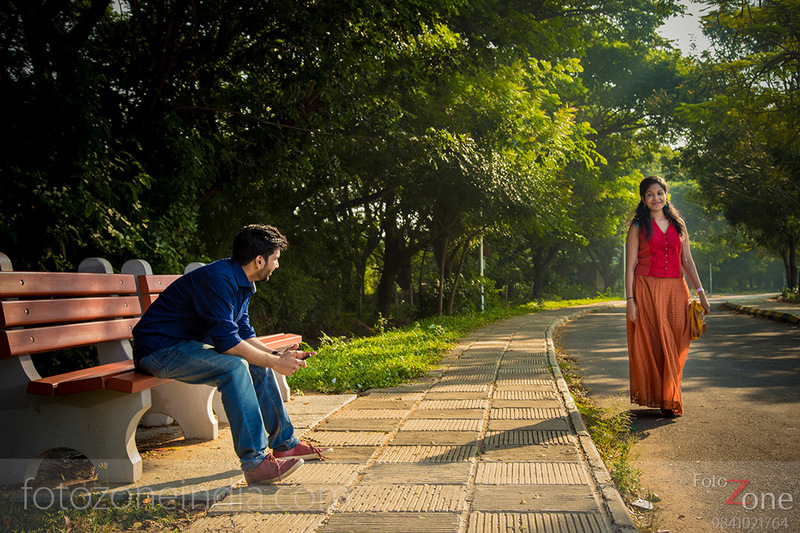 They had met in their college and fell in love. 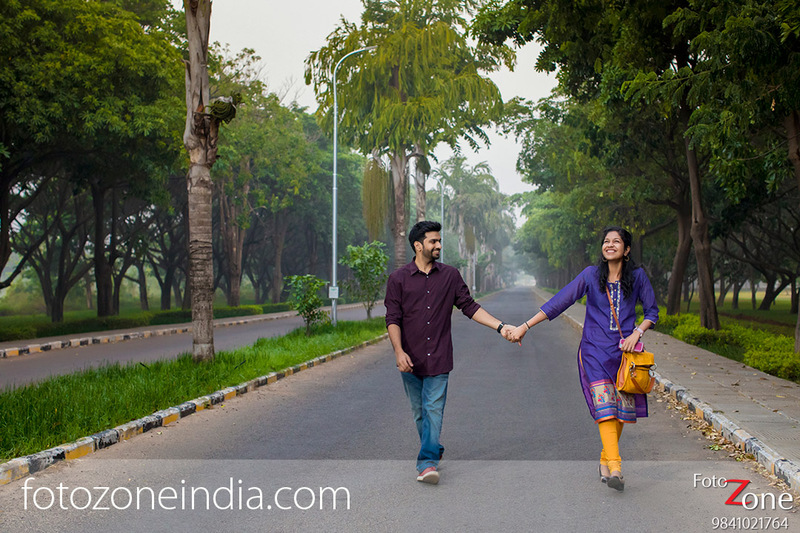 They had their own favourite spots in their college to meet up and they asked if we could photoshoot in those locations where the couple would usually meet. 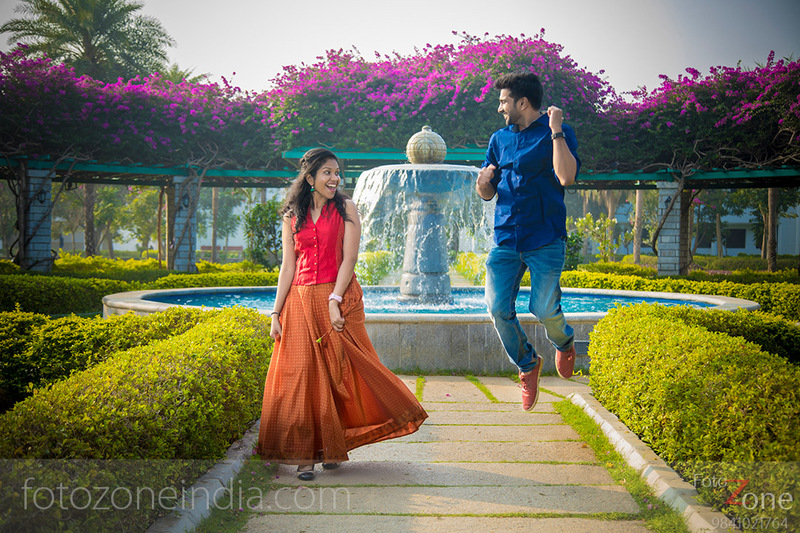 So we shoot their pre-wedding photoshoots at their ‘once upon a time meeting spots’ !! Really nice. You really captured them. Fantastic work, how many weddings did you photograph in 2017? Lovely images, great colours and lighting.